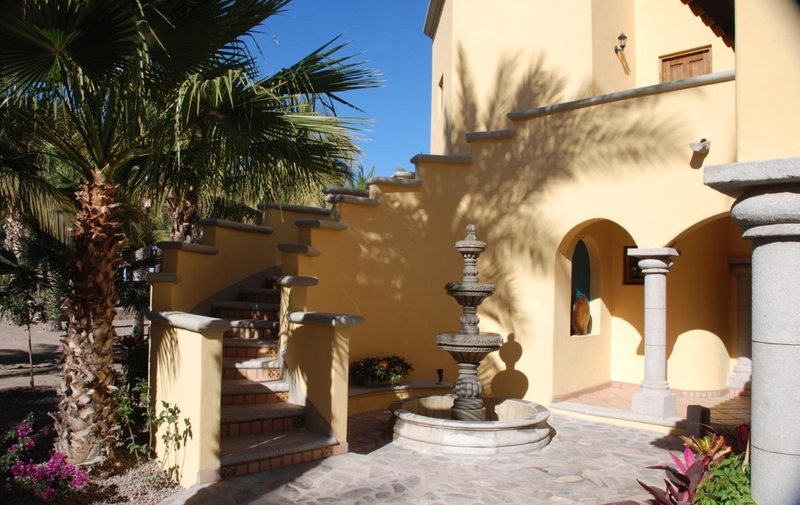 The historic village of Loreto named one of Mexico’s few ‘Pueblo Magico’. 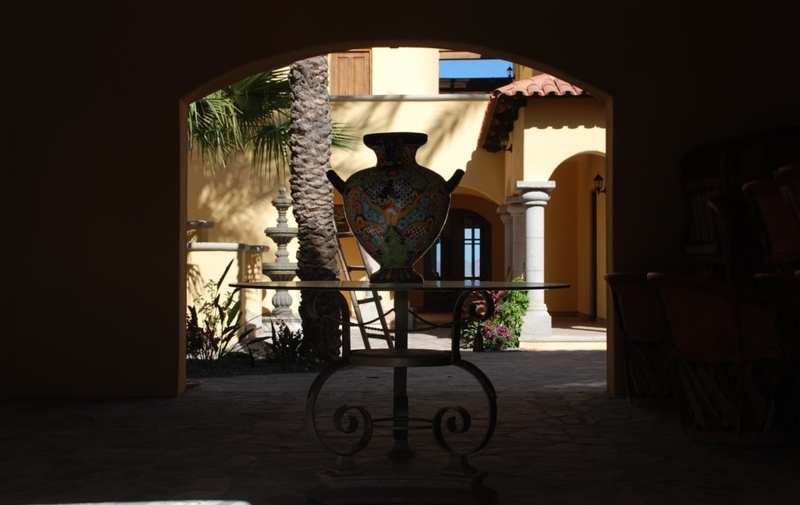 A designation that identifies only it’s most worthy, rare, historic and beautiful villages. 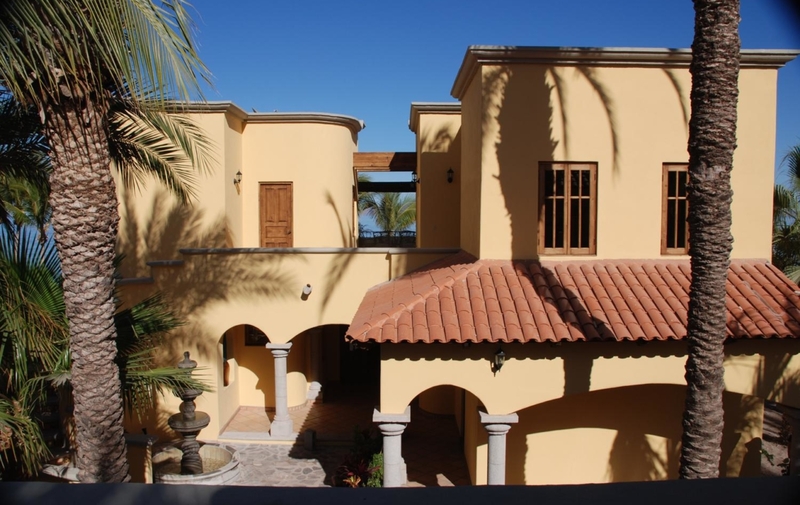 Only a shoer few minute walk to the first mision built in the Americas this is a must see property. 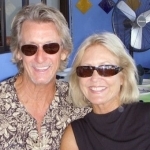 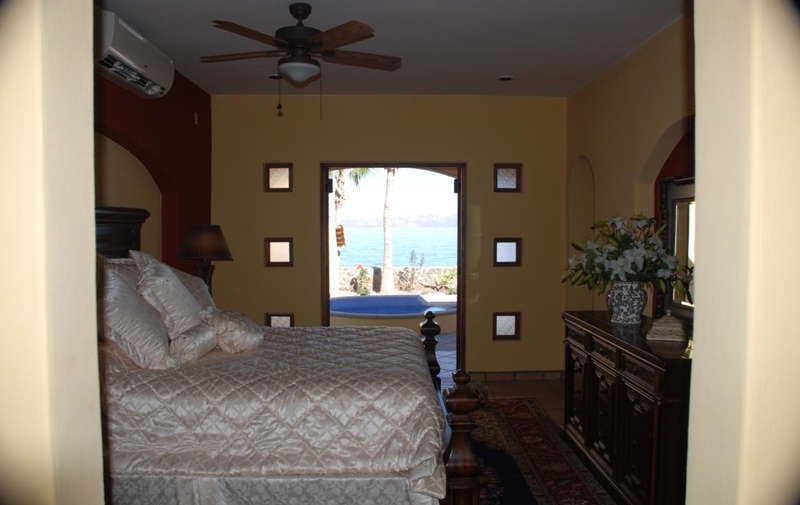 If you want to buy delpit beachfront house his estate is one of the absolute finest houses for sale in central Baja Sur. 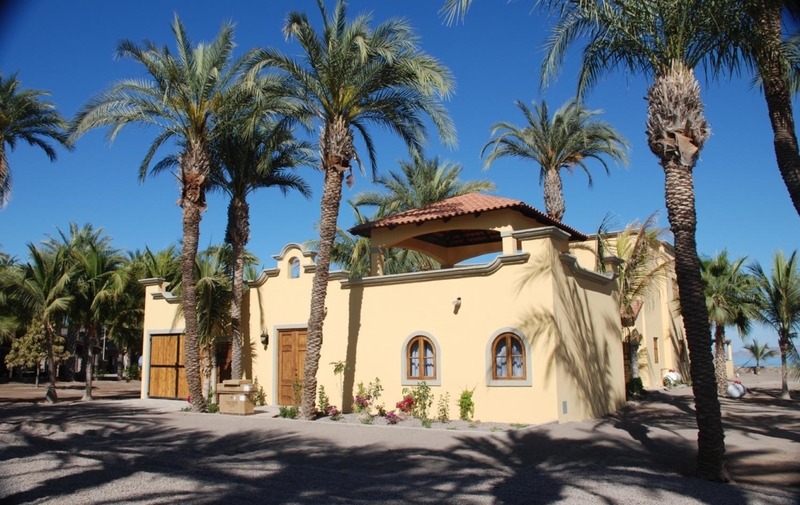 There are no similar homes around this location anywhere in Loreto. 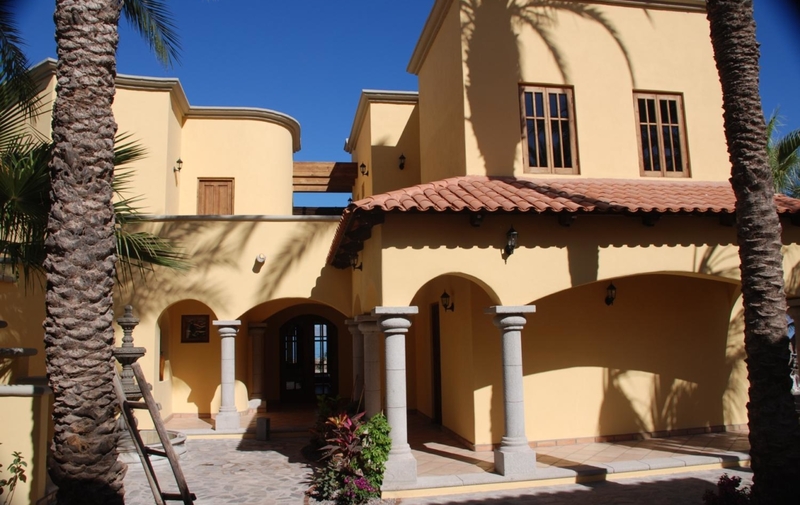 So, this beachfront estate is truly a great value. 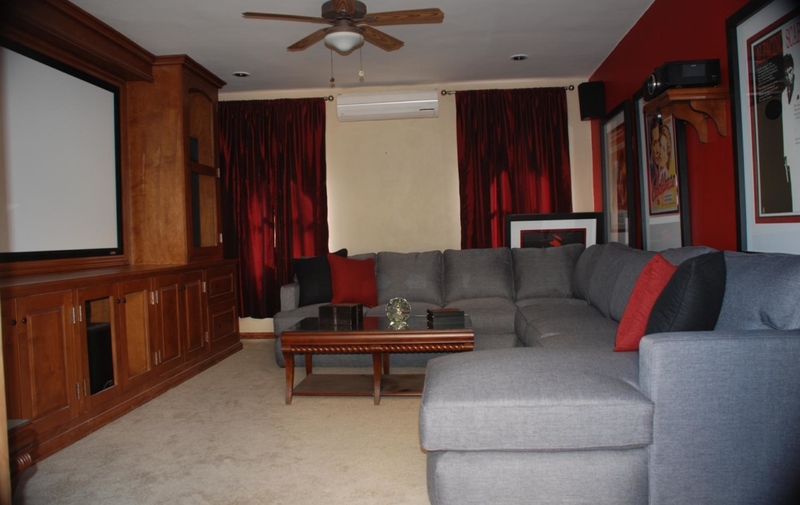 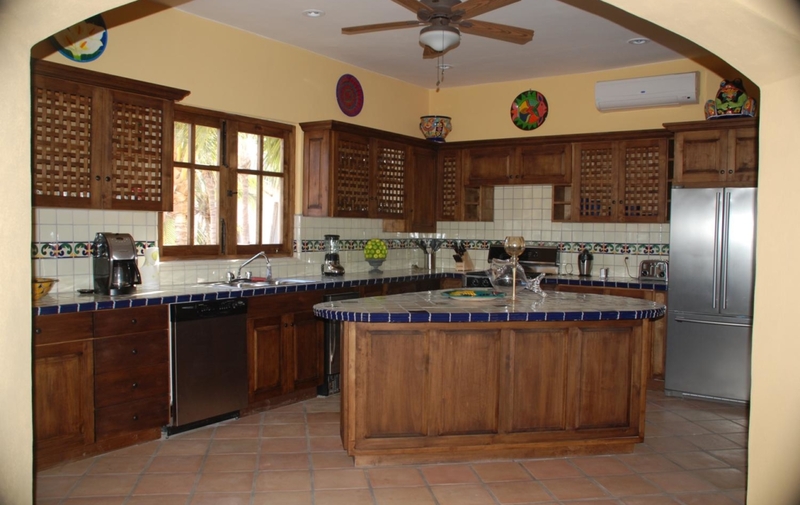 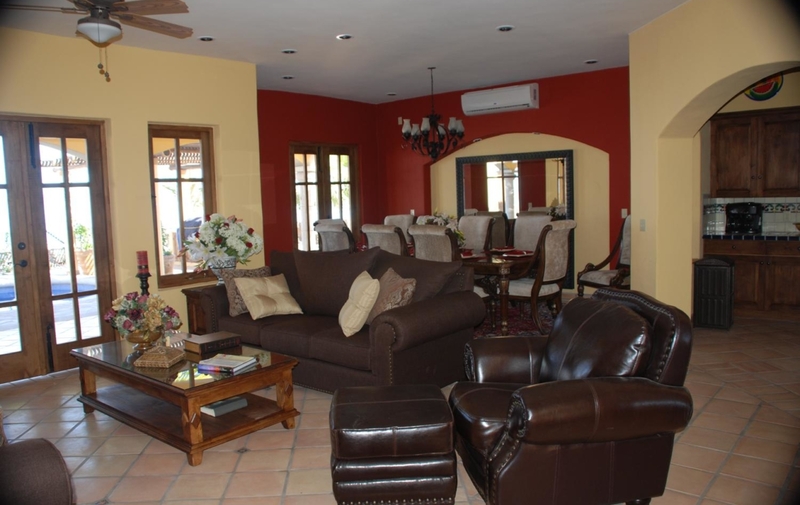 This property is one of a kind and is located in a secured gated community with only 2 other houses in the community. 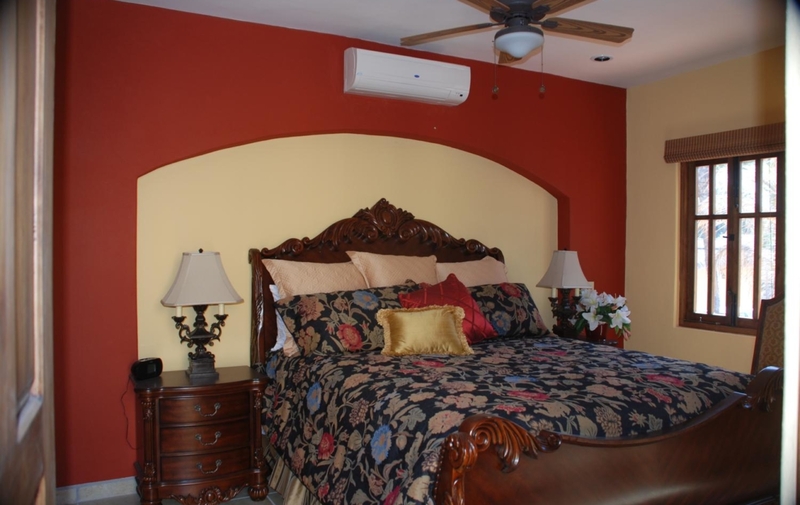 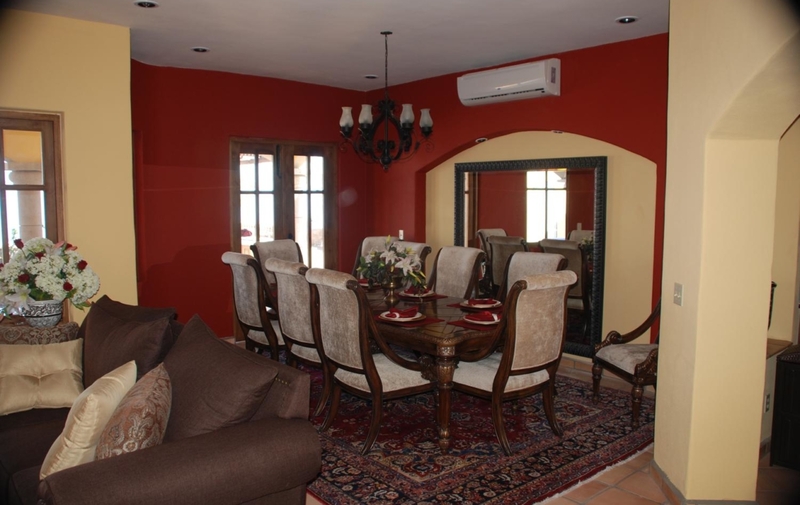 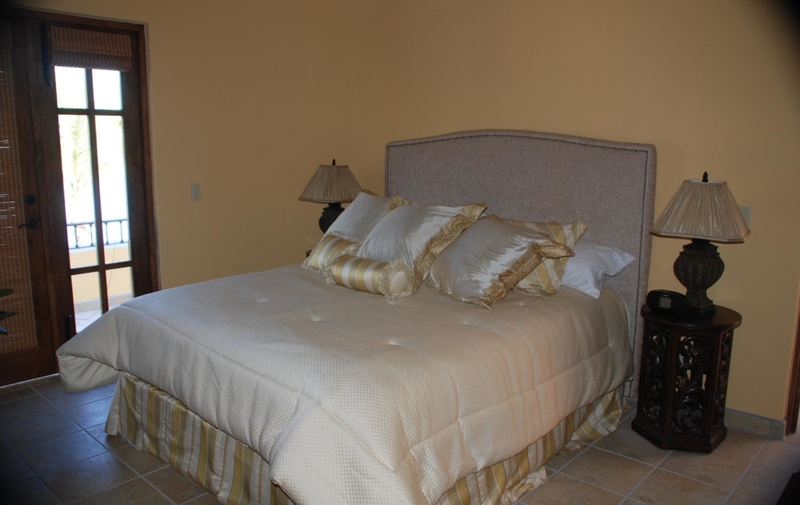 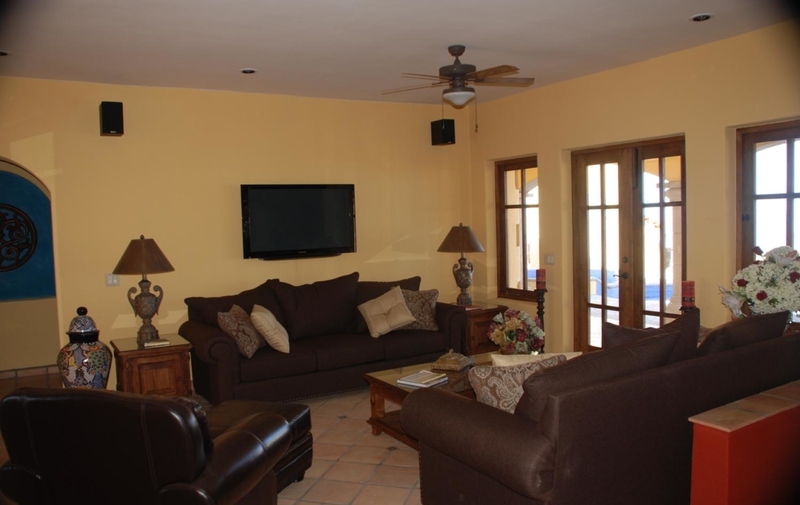 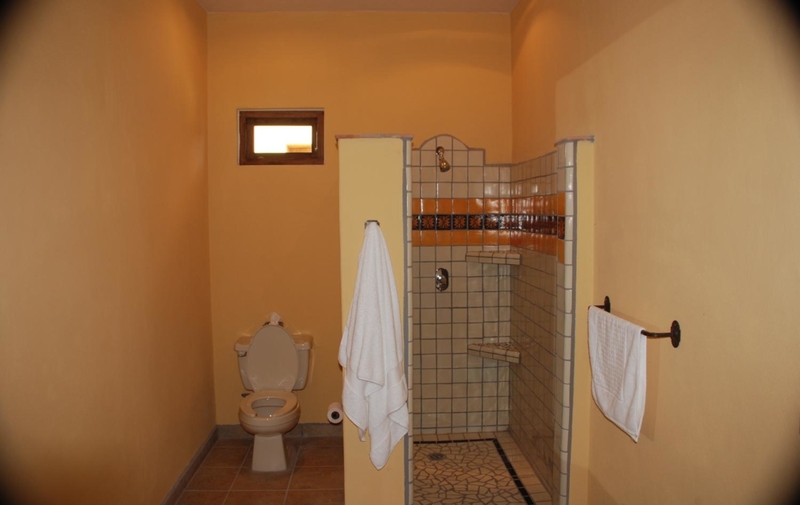 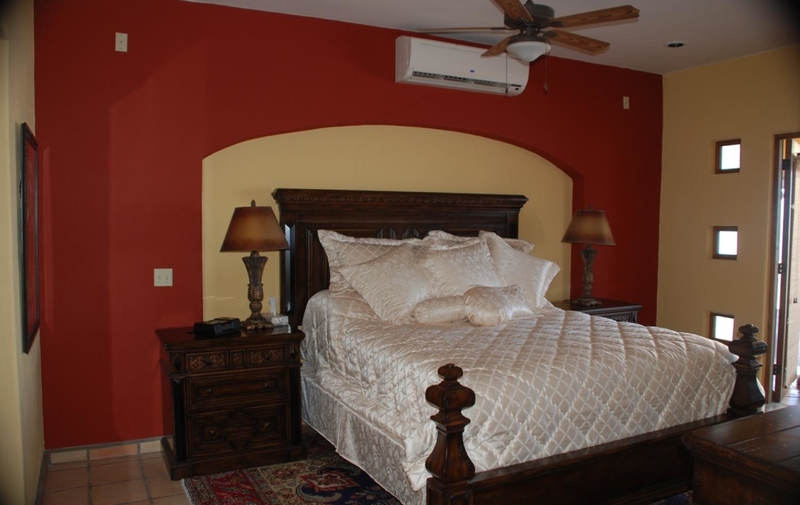 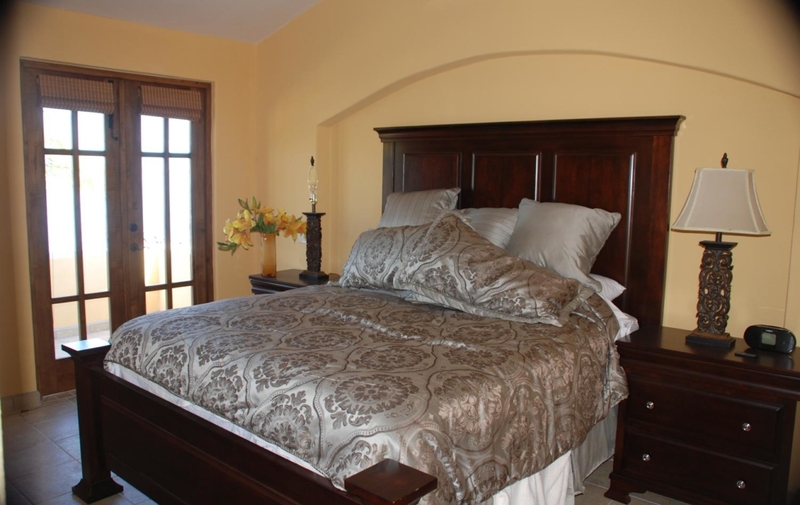 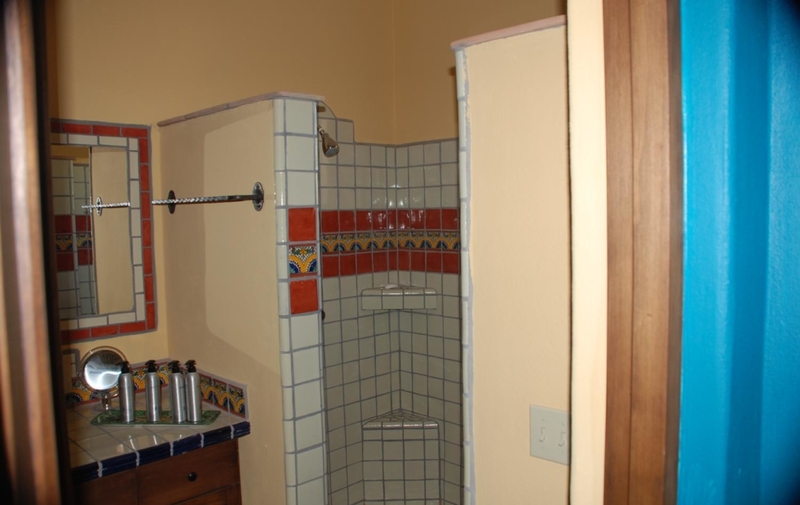 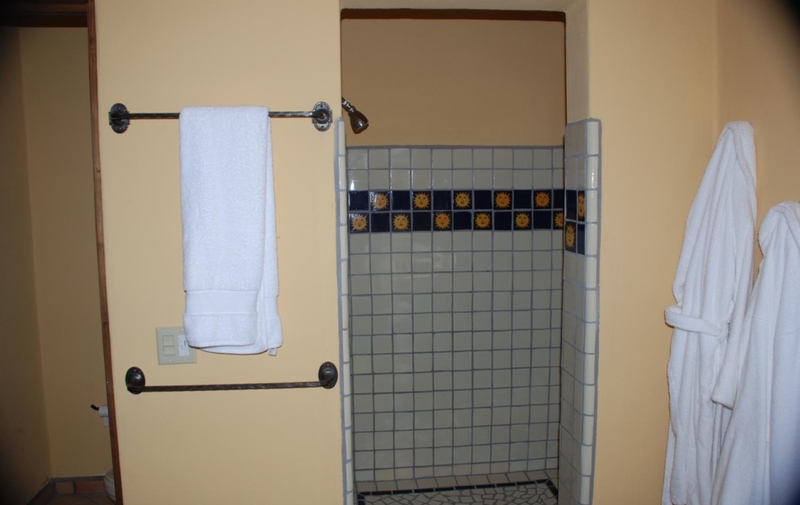 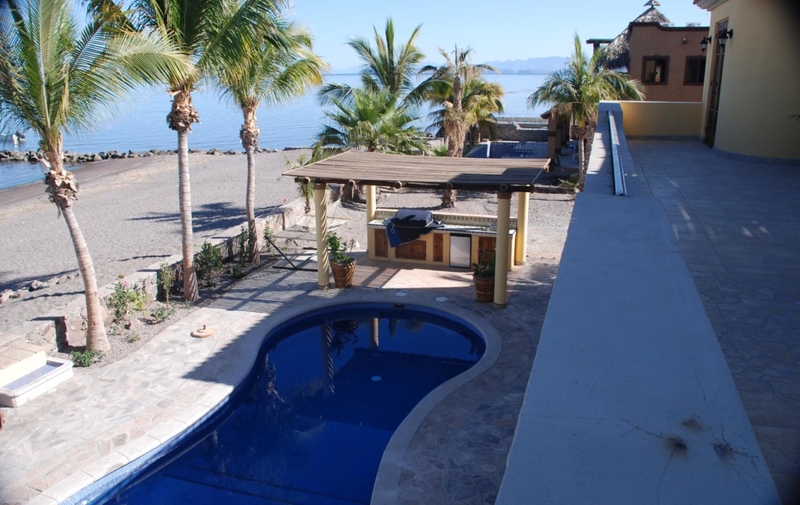 Another great advantage is it is a short 5 minute drive from the airport and very close to downtown Loreto. 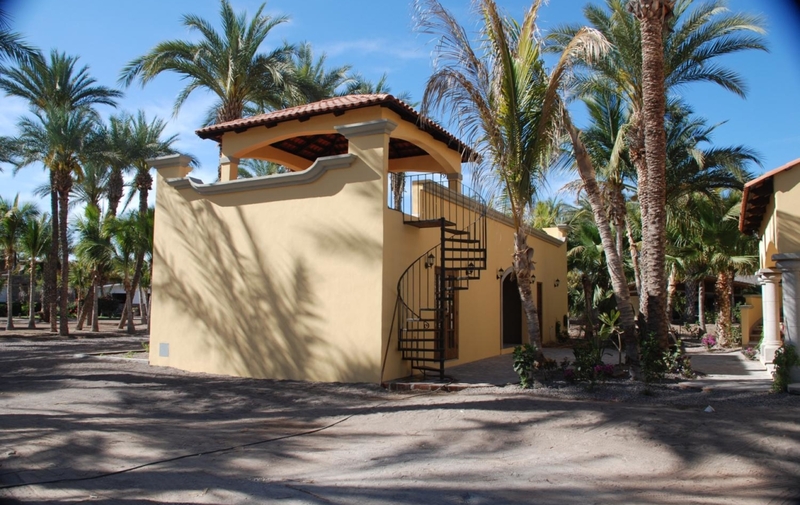 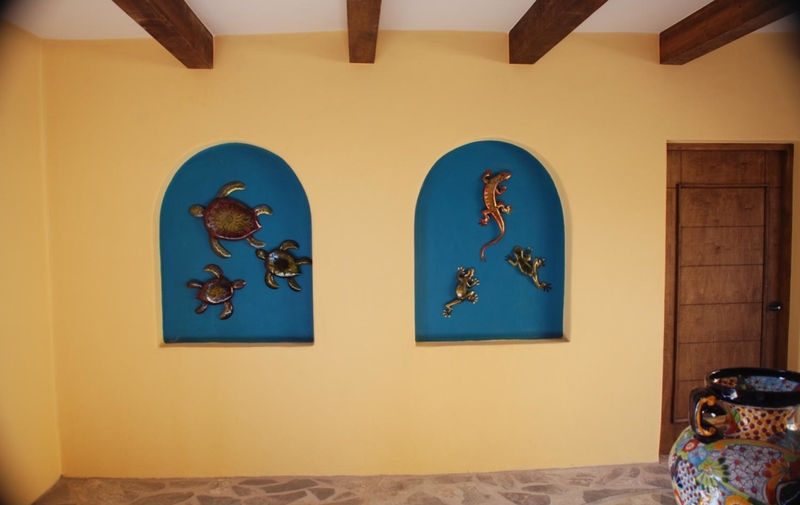 If you are looking for a one of a kind custom home on the beach in Loreto Baja California Sur this is the place you need to see. 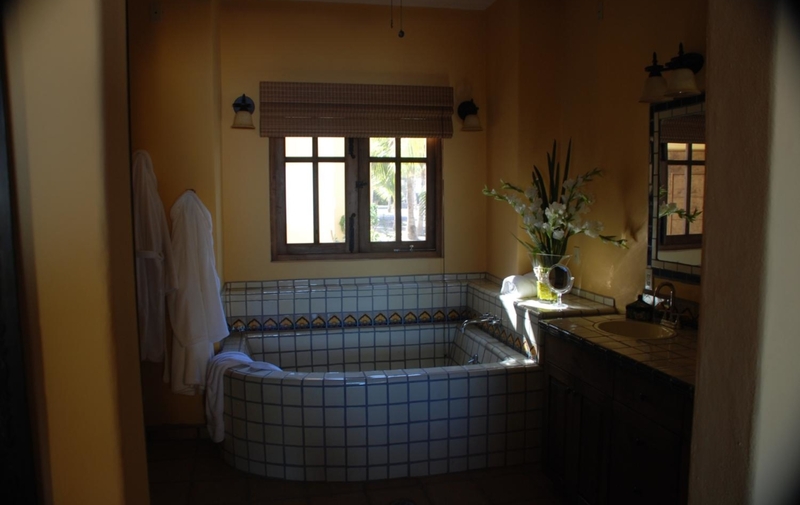 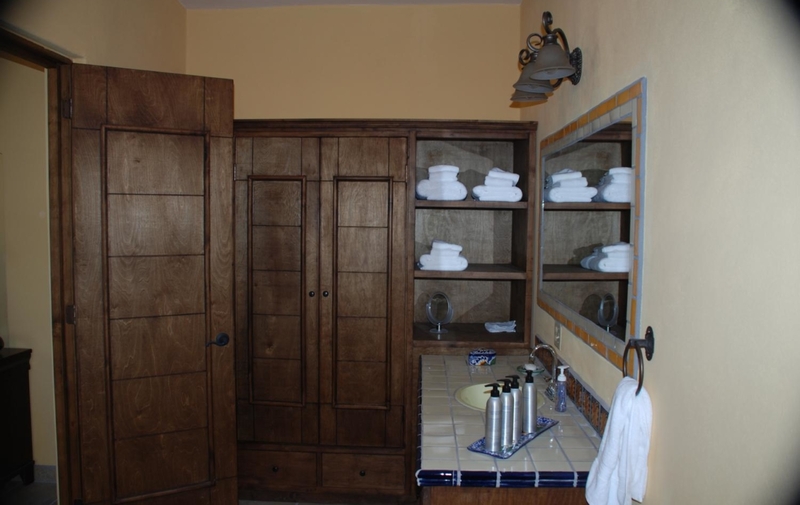 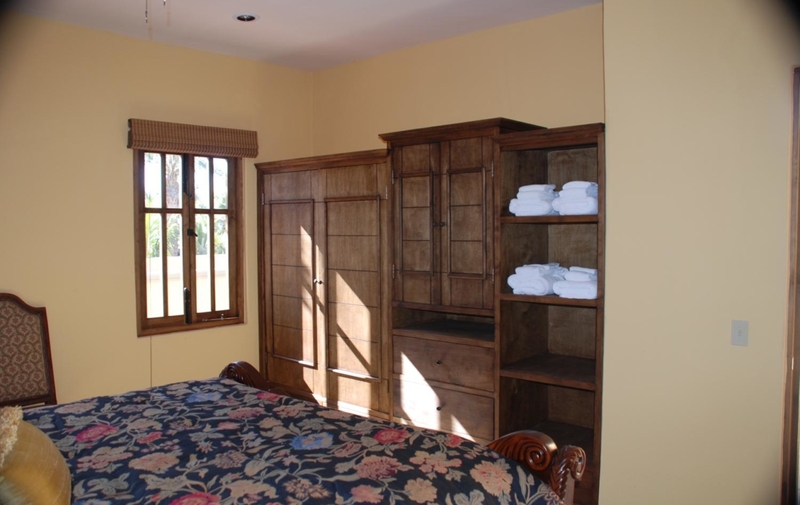 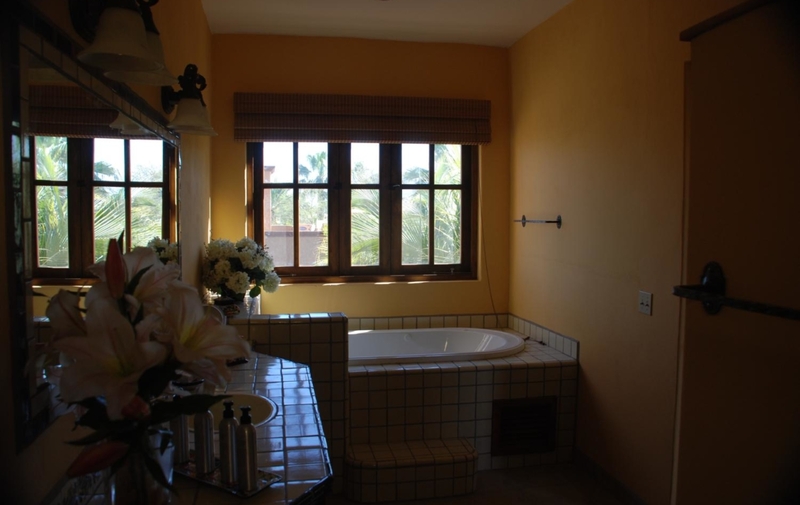 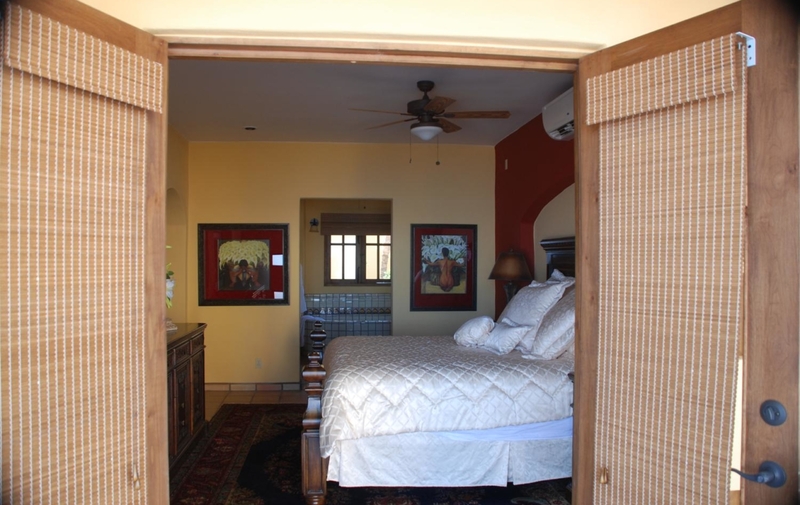 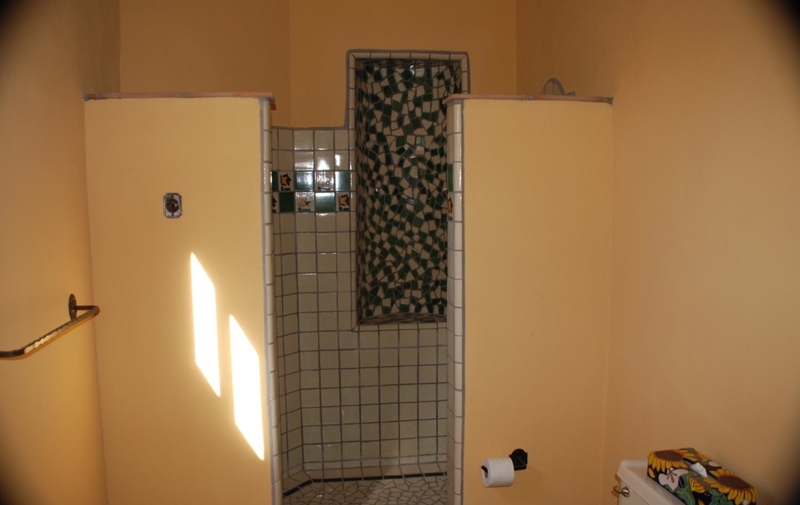 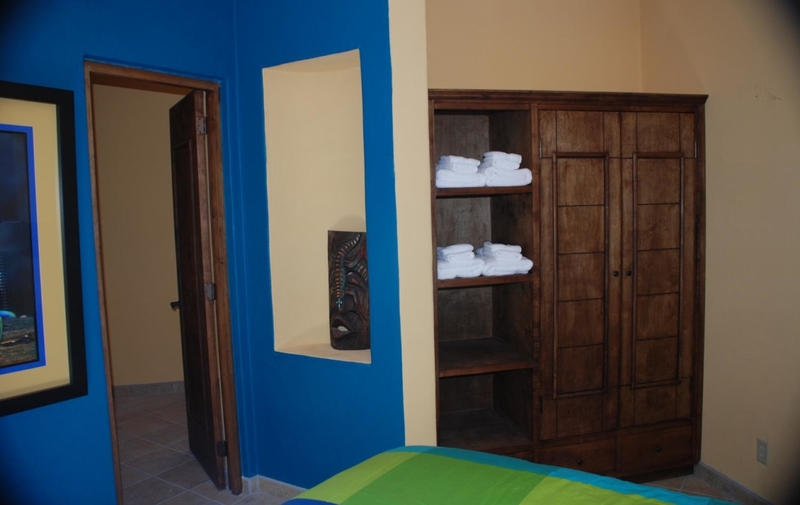 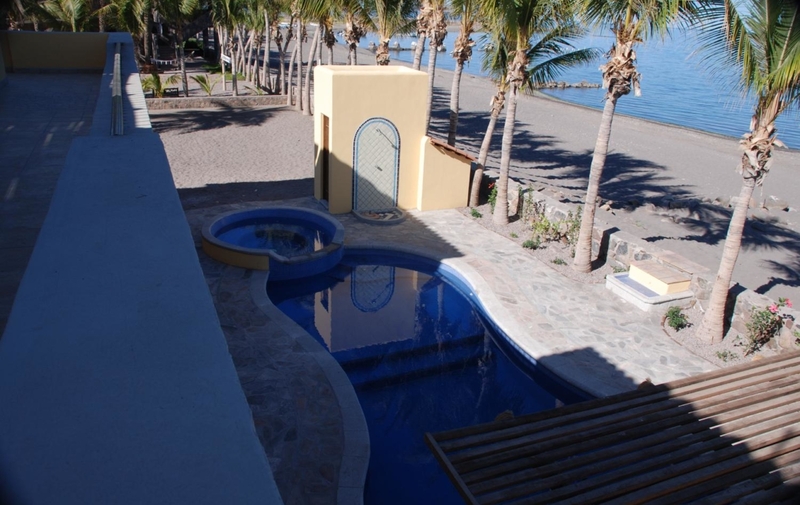 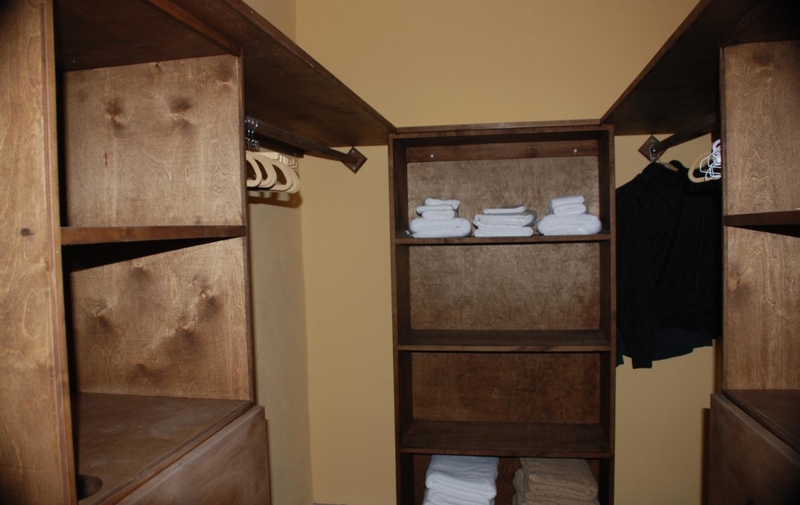 Delpit Beachfront Home in loreto has five individual suites with private baths. 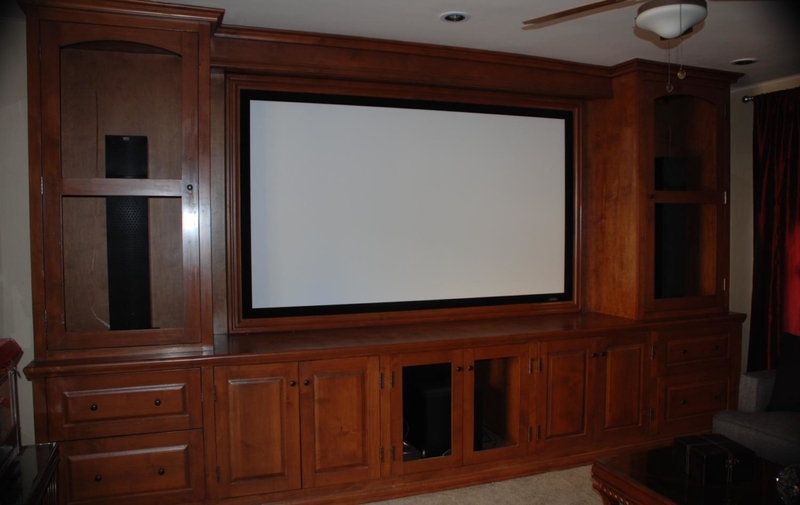 Furthermore it boasts a Hollywood style projection movie theater. 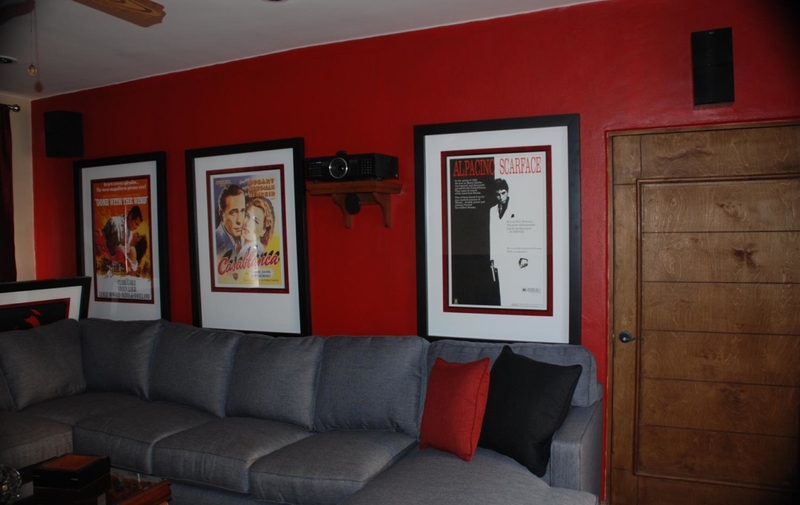 Also a complete with a large video selection of classic and contemporary movies, vintage movie posters and velvet curtains. 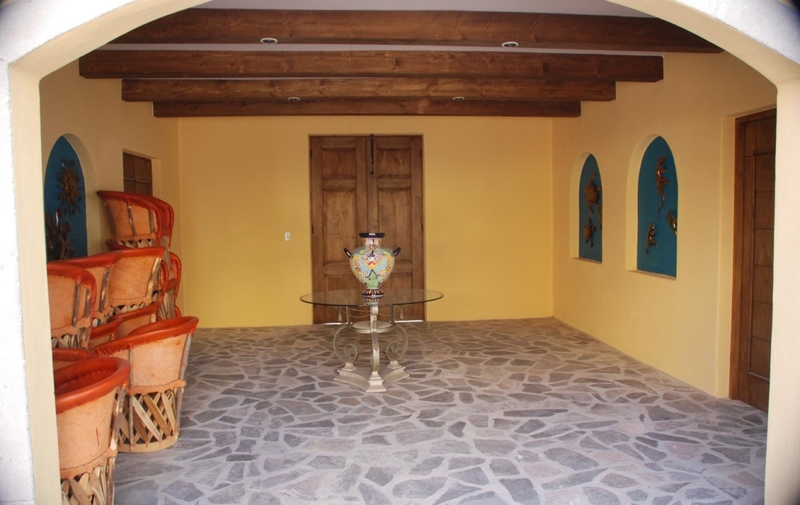 Above the theater hosts an outdoor covered gaming area. 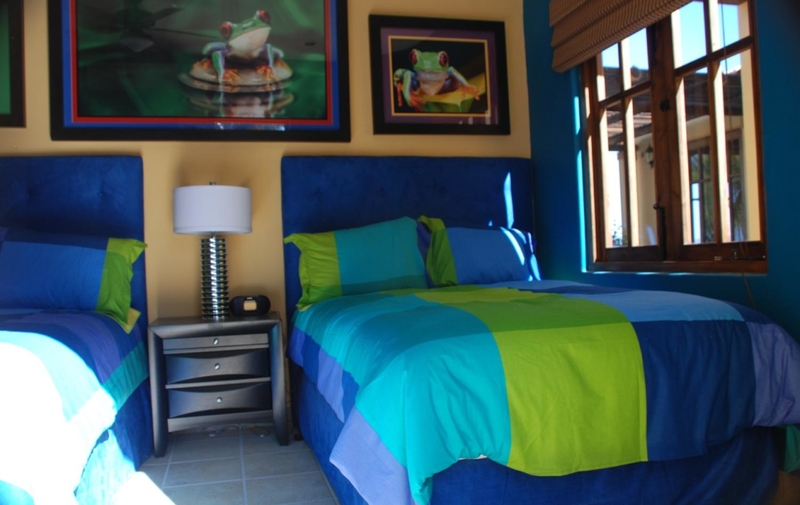 Explore the ‘magic’ of this historic Puebla. 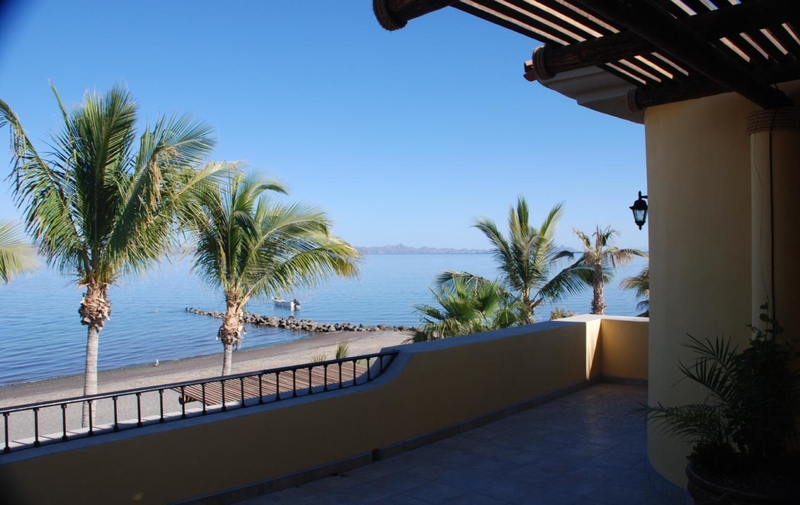 Explore the City of Loreto for fishing, sightseeing and island adventures that are available. 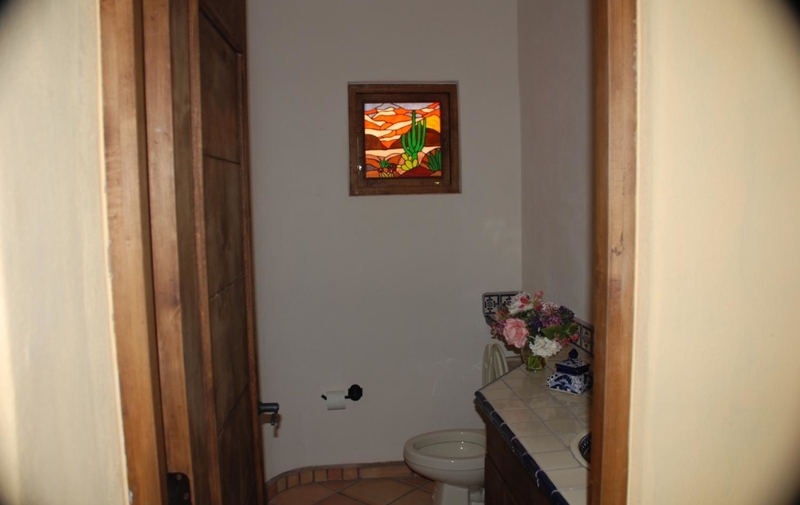 So, this home is truly a must see! 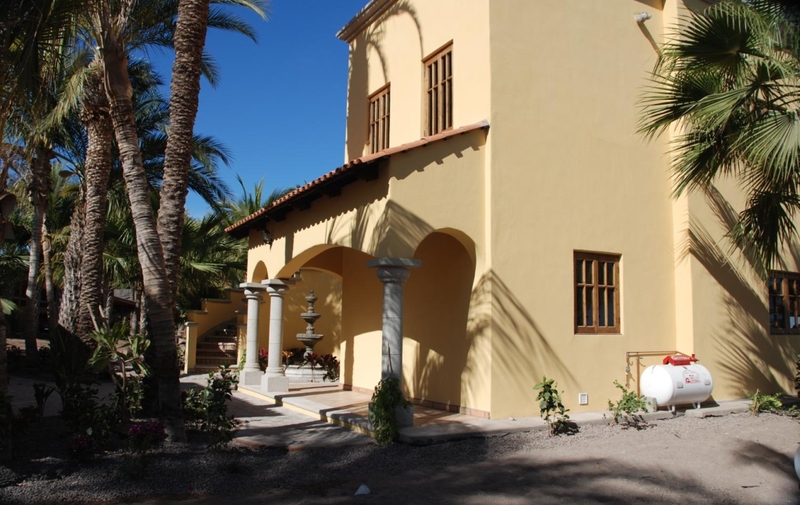 Please contact Jay to schedule a time you can walk through this amazing home in Loreto.